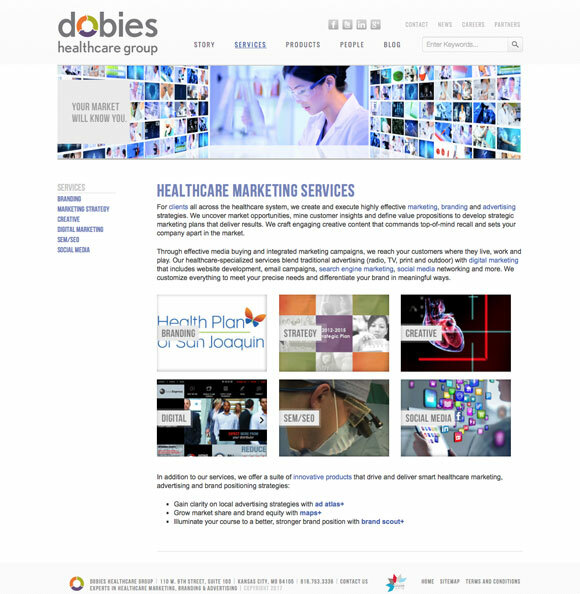 A heavily customized WordPress site with HTML5-based splash animation built for Dobies Healthcare Group in 2012. Adapted from an original design by Wes Mikel. 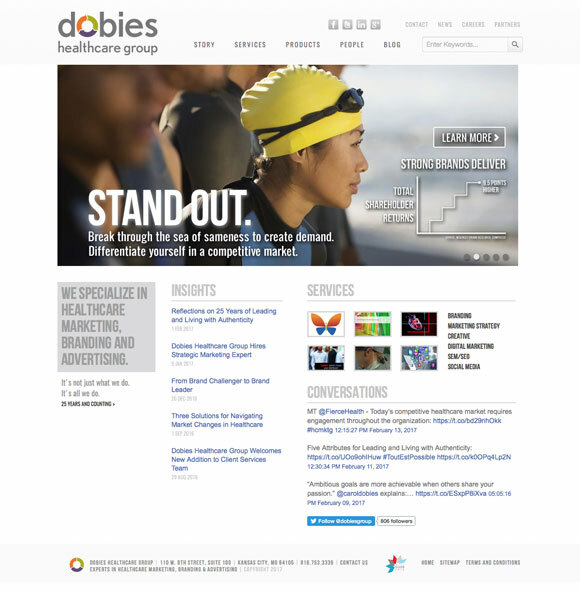 Update: Group 3 Solutions is working on a new version of this site, set to launch in 2017.